My daughter Chloe recently outgrew her textile riding jacket. Having her sized and fitted into a decent piece of gear for the upcoming season was something I wanted to do in person. The biggest challenge? 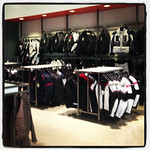 Finding someplace with a good selection of quality gear and a range of sizes available to try on. As a very satisfied online customer for a few years now, popping in to their new brick and mortar showroom seemed like a perfect idea. And… we could get cheesesteaks while we were in town. Win-Win! 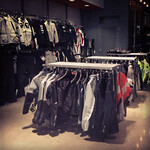 When we walked into the retail space we were greeted by a salesperson – Bobby. We went on to work with him throughout our time in the shop. He was patient, accomodating, knowledgeable and above all friendly. He didn’t give that full court obnoxious sales press that I hate so much. He was clearly familiar with the products and was able to answer any questions we had and made recommendations where appropriate. Bonus Points: He was able to look at me and my daughter and correctly size us by sight for REV’IT jackets. 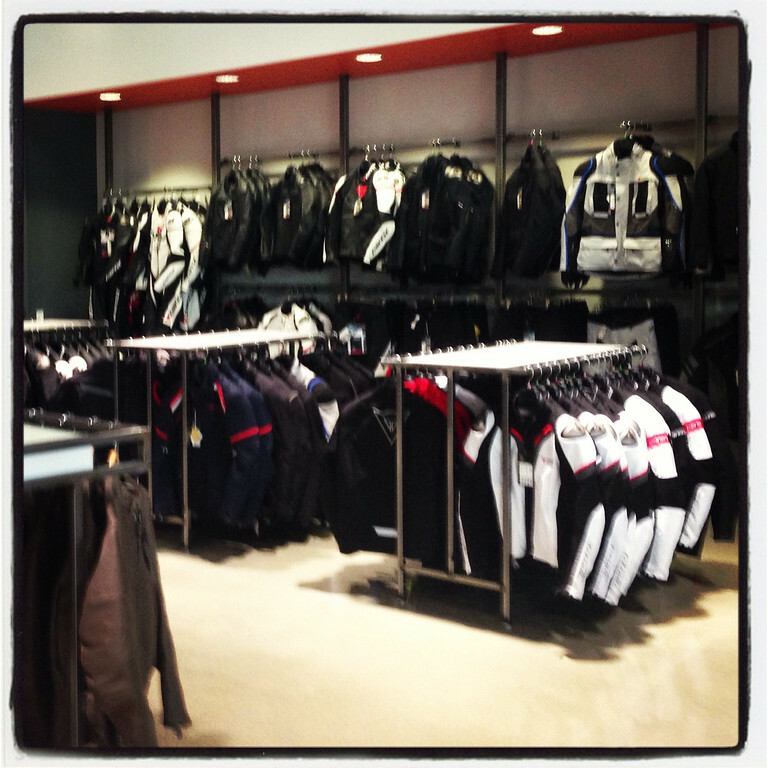 What was different about our shopping experience at Revzilla, when compared to other motorcycle retail spaces? The biggest differentiating factor. 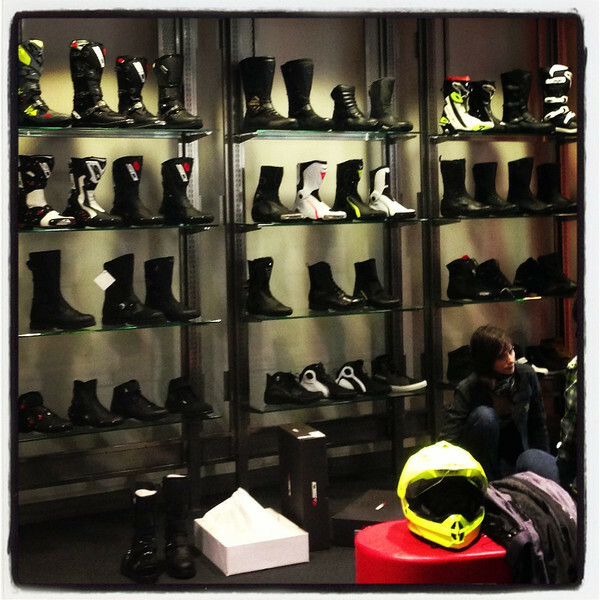 Helmets, boots, gloves, jackets, pants, full suits – all in a range of sizes, fabrics, brands and price points right on the floor. On top of that – after eyeballing a few items, Bobby checked the computer to see what they had in their onsite warehouse and brought out different color and size options in more than one of our potential choices. Though the store is stocked with some high end items I never got a whiff of that pseudo-exclusive, douchebaggy vibe that some stores take on. 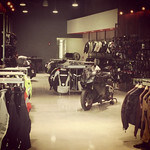 Sure they sell upscale brands like Rukka and Klim but they also offer middle of the road brands for folks whose pockets aren’t as deep. The sales staff were readily available. They seemed to know the line between being pushy and being absentee. 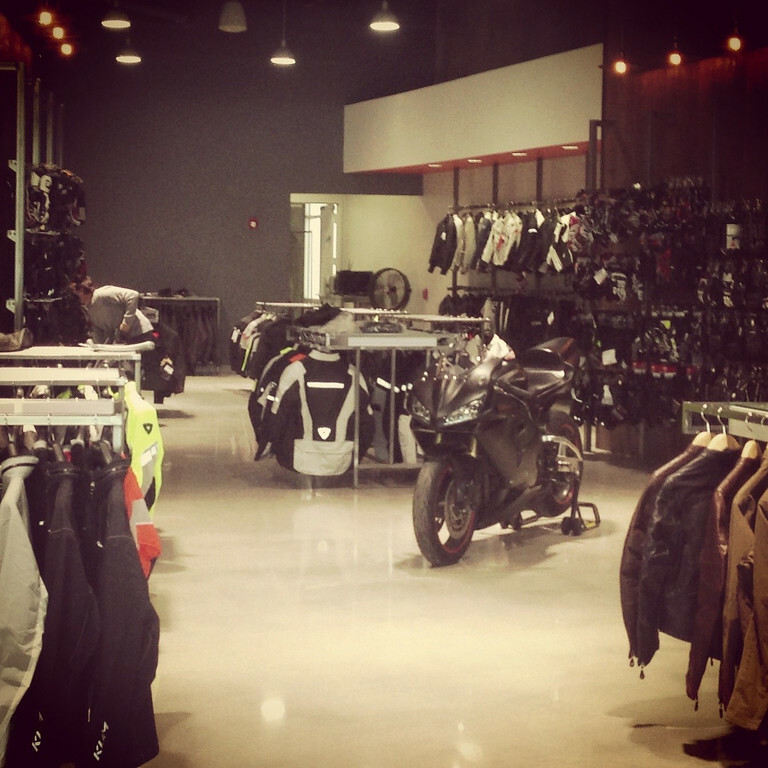 If you’ve been a fan of Revzilla online store, you will have a great shopping experience in their showroom – it feels like a natural extension of their webfront. 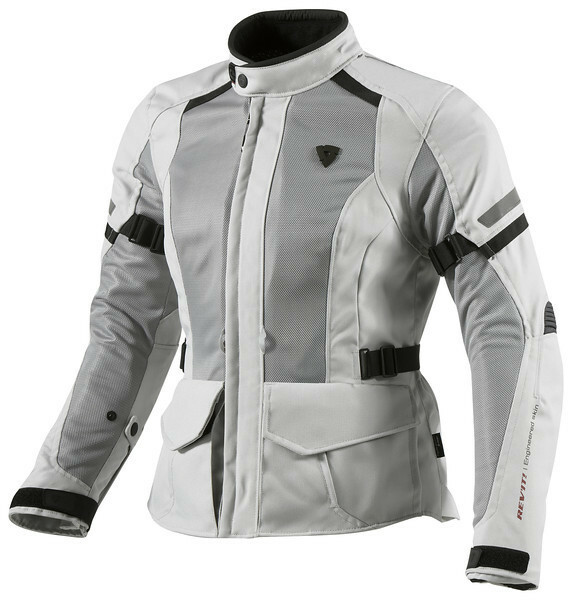 After looking through the jackets and having carte blanche to choose whatever made her heart sing from leather to textile to…whatever, Chloe selected a REV’IT Levante jacket in silver and a pair of Held gloves. And with me being the curious type – I tried on a jacket. Or two. 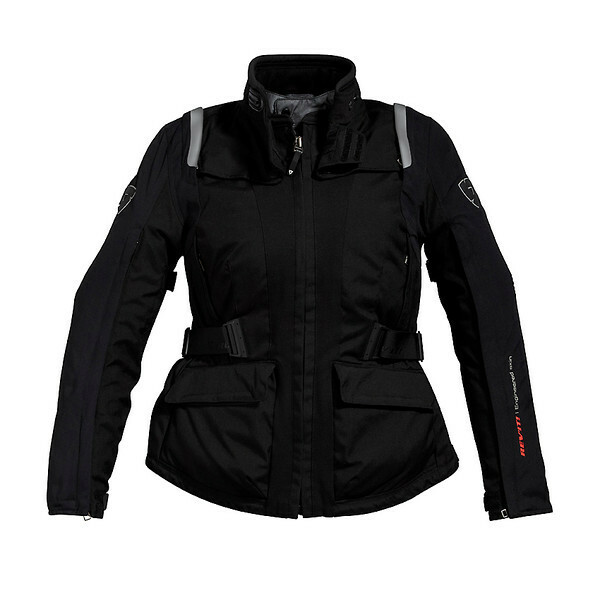 And I may have accidentally bought a REV’IT women’s Airwave for the summer and a REV’IT women’s Ventura because… because Bobby was a good salesperson. It’s defintely worth a stop-in. 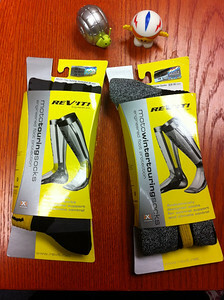 In January ’11, I received 2 pairs of REV’IT motorcycle socks from Revzilla. One pair of Winter Tour and one pair of Summer Tour. Now with nearly a year invested in wearing them through all kinds of weather, I feel like I can finally give an opinion on them. The materials and construction of the Winter Tour sock feel great on your feet and all the way up your calf. They are sold in size ranges to better suit leg and foot lengths. That helps to keep them from pulling down or getting bunchy. The elastic is never too tight and doesn’t pinch or cut off circulation. They’re wonderfully un-bulky. I often wear these socks when I am not riding. Expensive at $36 a pair. 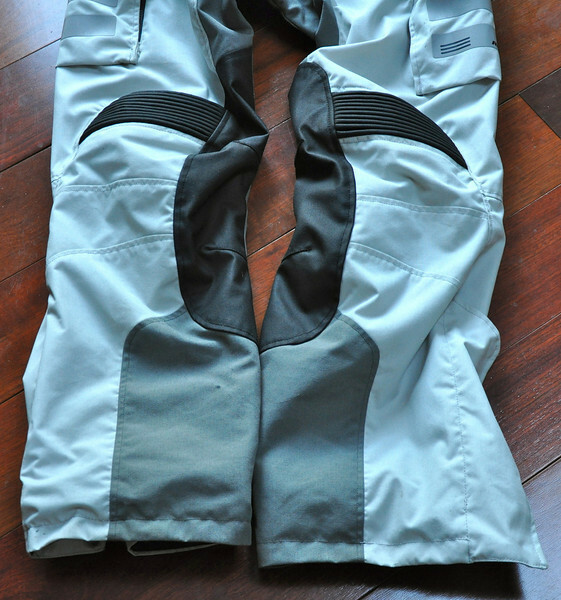 Very comfortable, nice fit and feel. Love the length of the sock, coming up just below the knee. Not especially warm. They seem more like everyday socks as opposed to winter socks. Knock $15 bucks off the price and drop the word winter and I would find them more enticing. Would I buy another pair? Mmm… probably not, due to price point. Like the Winter Tour socks, the construction and materials feel very nice. There is a comfort in having a tall sock that is snug against the calf but not tight. The Summer Tour have become my sock drawer darlings. They are my “go to” socks, the ones I look for first when it comes time to put my boots on. Are they cooler than other socks? I am inclined to say yes. When it’s hot and your feet are next to a hot engine – it can be difficult to determine if the socks make any difference. But… what I can tell is that they handle moisture in a different way than a cotton sock would giving an overall impression of being cooler. Handles moisture better than cotton. You never really know who is reading your blog, do you? 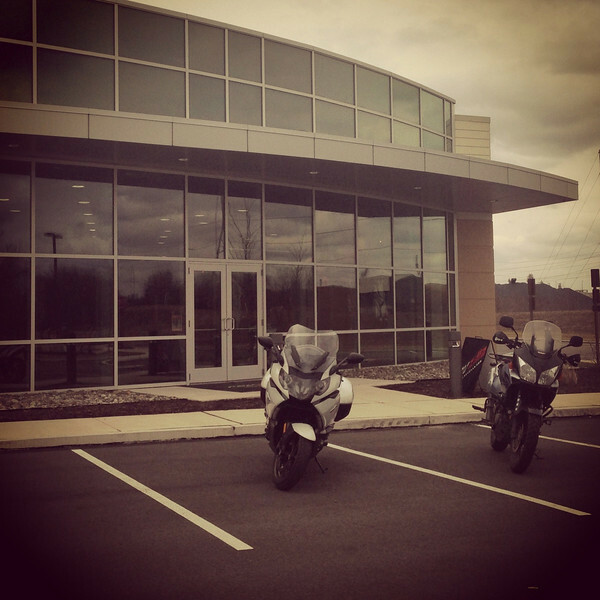 In a completely unexpected turn of events, I was contacted on Twitter by Anthony at Revzilla asking me if I’d gotten the REV’IT socks that were on my Christmas wishlist. Of course, like any normal (read: skeptical) person I figured they were trying to sell me something. But as it turns out, that wasn’t the case. Anthony, you know – the guy in all their product videos – said he was a fan of my blog and would be happy to send me a pair. 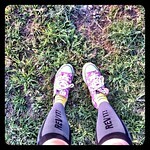 A few days later 2 pairs of REV’IT socks showed up; 1 pair of Tour Summer and 1 pair of Tour Winter. 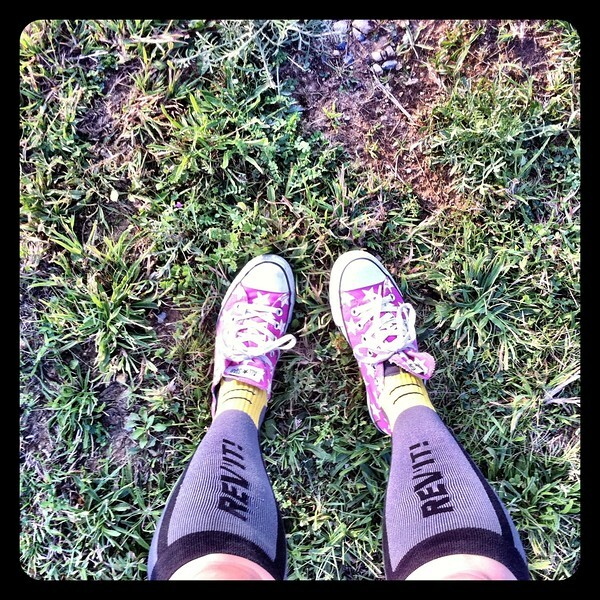 Revzilla did not ask for a review or a blog post or any other thing in exchange for the socks. They just… sent them and said Merry Christmas. Holy crap! Having actually shopped their online store a few times; each being a good experience, I’m happy to tip my hat to them and to say – Thank you, Thank you, Thank you! You made me a very happy girl. Now if only these 2 feet of snow outside would melt I could give my new socks a whirl! By the time Kenny and I got home from our New Years day loop around Manhattan, we were covered in a manky layer of road filth. With temperatures rising to the upper 40’s in the morning, there was a serious melt happening around New York City. 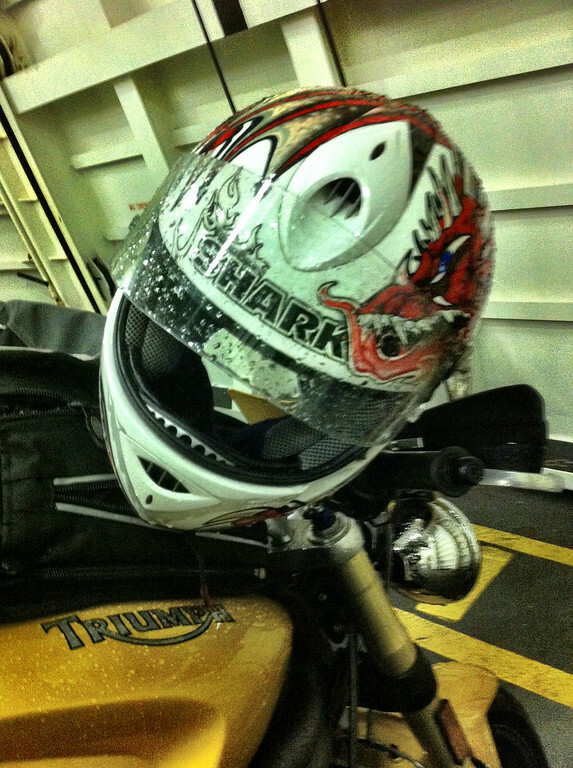 Our gear was covered in funky gray water stains, salt and dirt that sprayed up from the roadways. 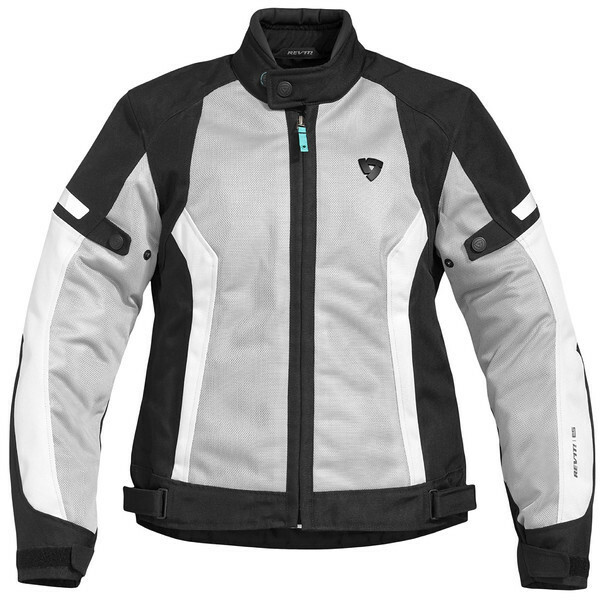 Now, you might say that buying light colored textile motorcycle gear isn’t exactly the best choice for looking clean all the time. But, you know? I just don’t care. I love the color scheme of my REV’IT Sand gear. When I first got my fancy get-up, someone said that I looked like an astronaut. I don’t know why but I kind of love that. Do they make a NASA-themed helmet? In an effort to not look like a greasy dirtbag all the time, I have washed my gear twice now since early summer. I was more than a little leery of throwing it directly in to the washing machine. The idea of destroying my super shiny reflector strips, ruining the seams and generally cocking up my jacket and pants didn’t really appeal to me. So, I opted for hand washing both times. I filled up my bathtub with warm water and dropped a few scoops of Oxyclean in as it was filling. It created a bubbling roux for me to throw the gear in. I pulled out their liners and dropped my pants in, letting them soak for a few minutes. With a little gentle rubbing with a soft sponge, the dirt disappeared. I tried to be mindful of avoiding the reflectors and any of the printed badging. I then left them soaking for about 10 minutes. I let the water out of the tub, stretched the pants out and let the shower run to rinse them. They were then hung up to drip dry. They look great! I’m super-happy with the results. There was no visible damage to the pants and they look nice and clean again. The Oxyclean even removed some small grease spots. This was the first time I was excited about having done laundry. Ever. I have no idea if Oxyclean is bad for your garments. Use this process at your own risk. I’m simply reporting what I did and the results. 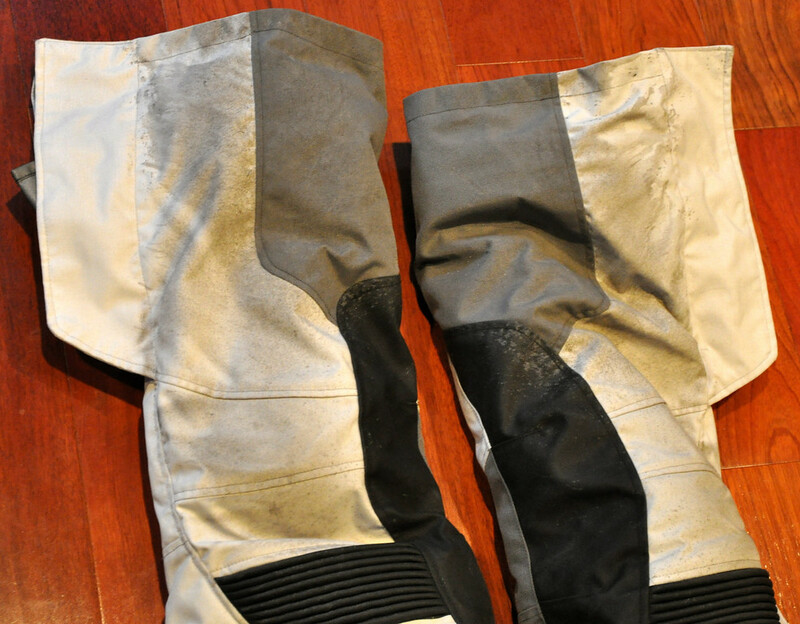 Revzilla offers the following tips for Washing Your REVIT Gear. Oxyclean suggests that you test it on a small inconspicuous area first!